Home is where the heart is… no matter how far I travelled or others trying to convince me the grass is greener out there, but my heart and my soul will still remain here. 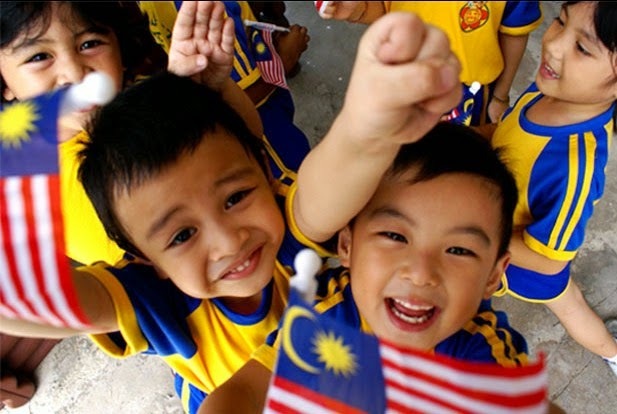 Malaysia is my home, my love and will always be. This is the land that I was born and raised, the place that I have uncountable wonderful memories and experiences. Well, to show my love for Malaysia I am going to participate and submit my short video in Celcom ESCAPE Shots Merdeka Video Contest. I’m in the midst of drafting and arranging my ideas for this short video while listening to the soulful ‘Warisan’ song that sang by Narmi. Well, this is his version of Sudirman’s ‘Warisan’ in conjunction of Hari Merdeka. “Di Sini Lahirnya Sebuah Cinta…’ became his inspirations to share their love for the country. Well, every time I listen to this song I began to flash back my life journey… my childhood, my school days, my university life, my work, my cooking, my food, my family and all link back to my country. Well, to me life is about experiences and most of my wonderful memories remain here in Malaysia. Di Sini Lahirnya Sebuah Cinta… here is my love. Well, my 3 minutes Celcom ESCAPE Shots Merdeka video is already completed, uploaded on my youtube and I submitted online. Do check out the way how to submit online below. 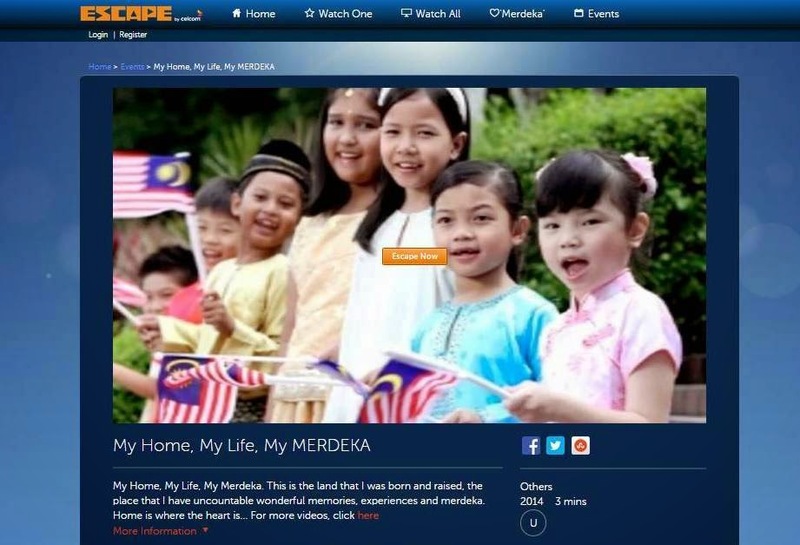 You can view my video on ESCAPE by Celcom - ESCAPE Shots List of Submission site here scroll and look for my submission #187 Kelly Chin Lay Lee Malaysia - My Home, My Love & My Merdeka. 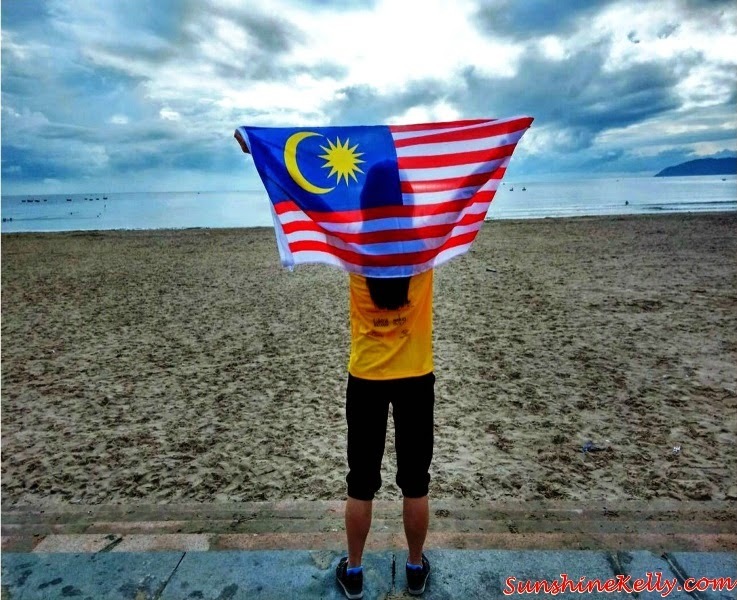 If you have a deep love for Malaysia like me and always wanted to show and share it. This is your chance, join the ESCAPE Shots Merdeka Video Contest. It is a short video competition revolving around the faithful theme of "Di sini lahirnya sebuah cinta". Taken from a Sudirman classic song “Warisan”, the theme greatly represents Malaysian patriotism. 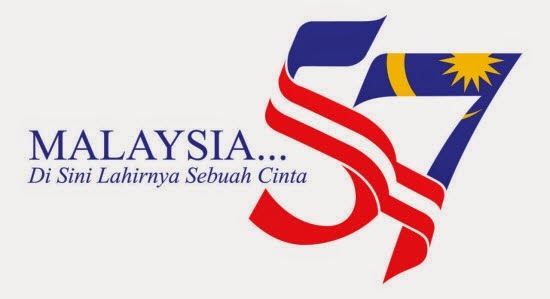 All you have to do is record a short 3-minute video showing your love for Malaysia around the theme of "Di sini lahirnya sebuah cinta". 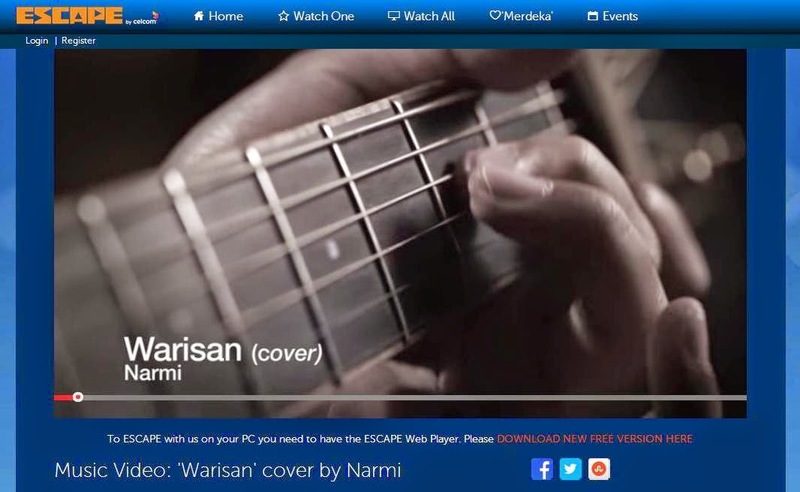 Any part(s) of the song 'Warisan' must be featured in your video. Submit your video now and do it quick as there is a total of RM157,000 worth of cash-prizes to be won. Submission ends on 9th September 2014. 1. Register here at ESCAPE by leaving your name, email address & phone number on the 'Register' form below. Once you have registered, they will send you the guideline sheet. 2. 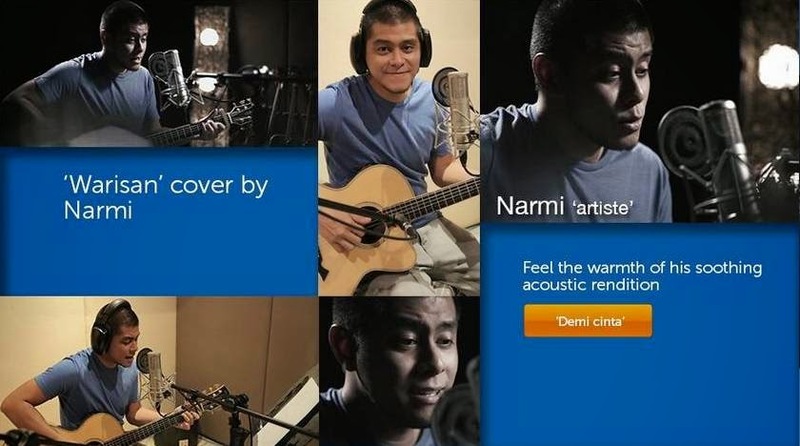 Download the 'Warisan' (cover) song here because you have to incorporate 'Warisan' song in your video. b) Or you can submit it online by filling up the "Submit video" form. For online submission all you have to do is upload your 3 minutes video to your youtube channel then copy your video link. When you filled up the form, paste your video link and you can choose your thumbnail picture (maximum 2MB), filled your video title and a short synopsis of your video. Then submit. Personally I think it is easier and faster to do submission online. I have submited mine online too. I hope to see you Merdeka Video too! Remember, ESCAPE Shots Merdeka Video Contest submission ends on 9th September 2014. There is a total of RM157,000 worth of cash-prizes to be won.